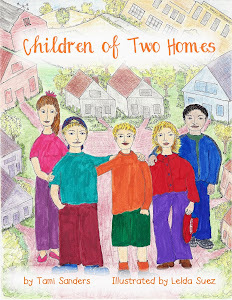 Top Ten ways we can talk to our children to nurture greatness and create who they are. Five ways we can take the time to phrase a sentence in the positive way to produce a much better result in our children. Five ways we can give our child inner wealth. Instead of “good job” or “thank you,” try using a few extra words that explain what you are seeing in your child. This will make your positive influence even more powerful. I love the way you are choosing to be cooperative. I see the way your are paying attention to detail and I appreciate that skill. I like how you are looking out for others. That’s a nice quality. You are showing great curiosity, which is a great way to learn. I see your determination and the effort you have made. And the list goes on and on. Let your child know who they are and they will become it. Building our leaders for tomorrow. What a great list. Happy WMW! awesome ideas! reallymakes you think about how you talk to your kids! I really think these make a difference. Being a positive example builds self-esteem, one of the most important things you can give a child. Thanks for sharing. 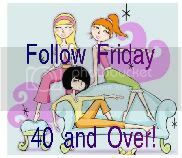 Be sure to come by Friday for the Follow Friday 40 and Over Blog Hop! Great ideas. I am sure I used all ther wrong ways when my daughter was young.